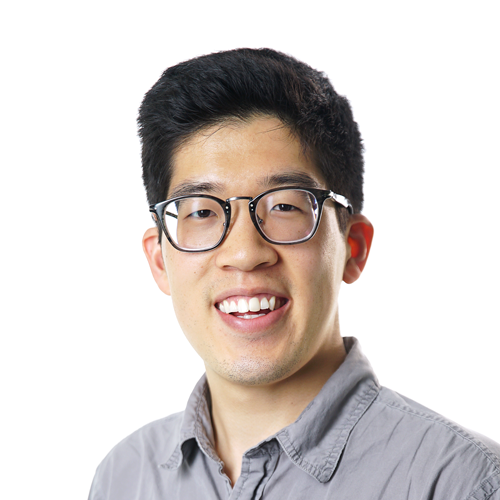 Kevin is a Product Manager at Grovo, a learning solutions company that helps people learn better at work. His path thus far has been winding to say the least. From learning UX at Indiegogo, to being a founding team member of LaunchPad Central, listening to people and gaining empathy for them have always been at the core. He has experienced the power of customer discovery firsthand through his startup days and leading workshops for the Design MBA program at the California College of the Arts, at Columbia University, and at NYU. Oh and he makes ice cream. 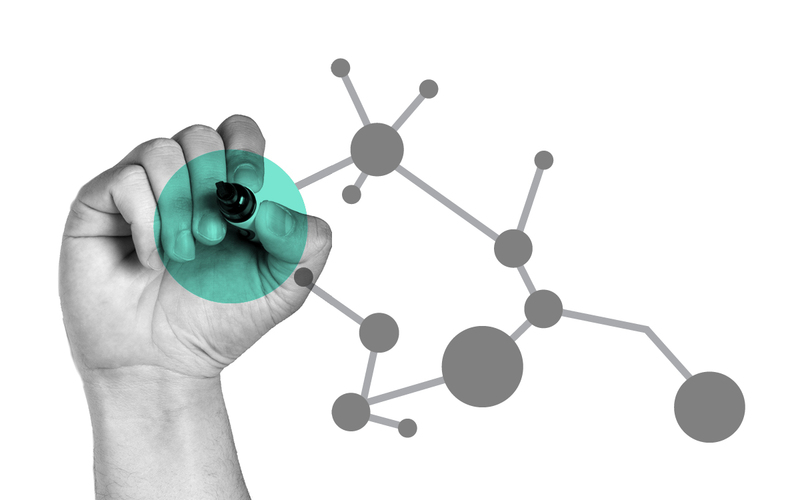 Build better products by learning how to read people's mind - only without superpowers.